Enjoy the chance to see wilderness and animals in and around the Arctic ocean ! Travel without big crowds and have time to enjoy life ! 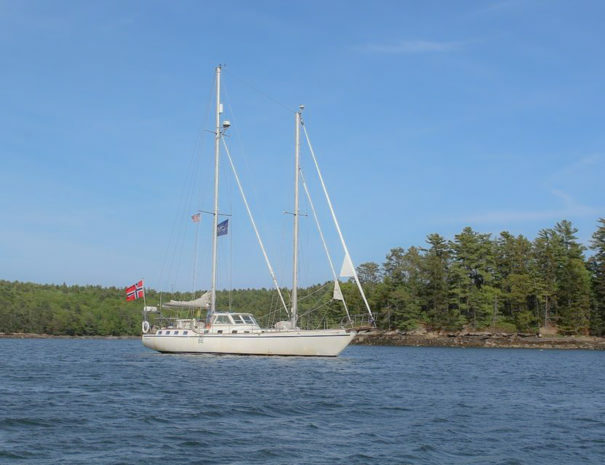 You will be onboard a very strong 25 ton Mikado sail boat, 17m long x 5m wide, with a large saloon and beds with newer high quality mattresses. 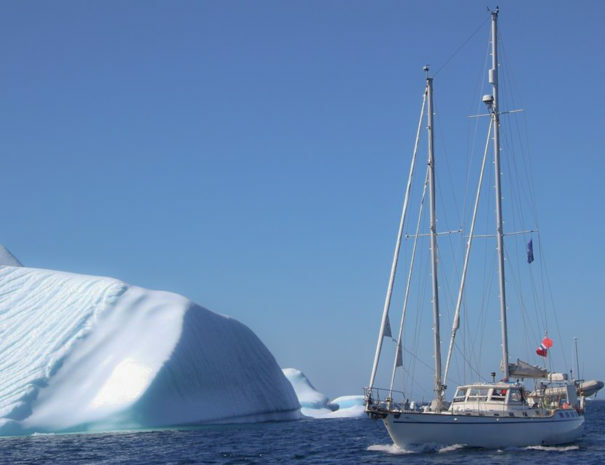 The ultimate sailing tour on is now available. High standard of quality, safety, and environmental sustainability. See, feel, challenge and explore! 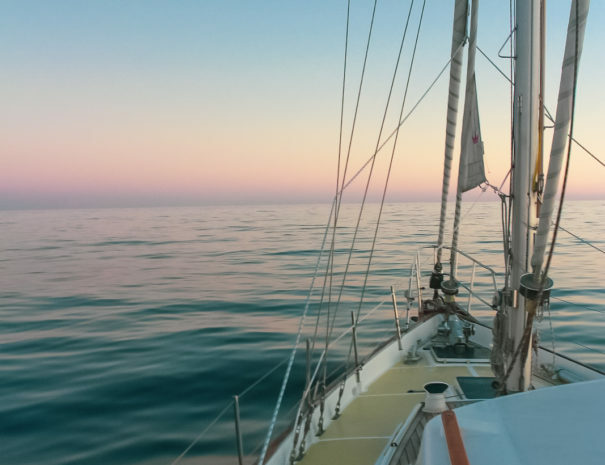 Come and join the thrill and excitement sailing with our preferred partner World Sea Explorers! Bring your own ski guide for free! *We cater to people with food sensitivities and alcohol may be purchased onboard. **Guests are required to bring their own ski guide; we recommend that they’re IFMGA certified. The ski guide is welcome on our ship at no cost. We have some qualifications on board that will make a once in a lifetime experience for you ! 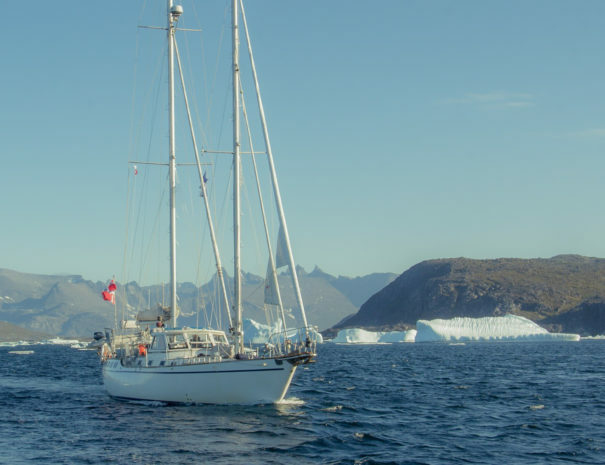 Come and join the thrill and excitement sailing with the adventure Arctic Drive team!